A spinning blog… why not? 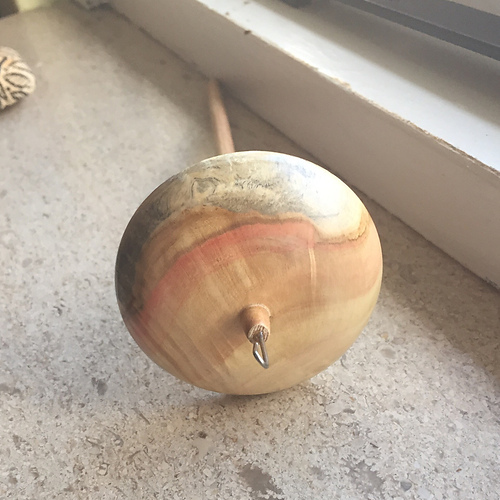 I think it would be nice to have a place to talk about spinning, spindles, fiber, yarn, and other things. We shall see how many updates I will be making. I’m often better that taking pictures than writing long paragraphs. Shirleys Mjolnir spindle from Greensleaves in Flame Box Elder.